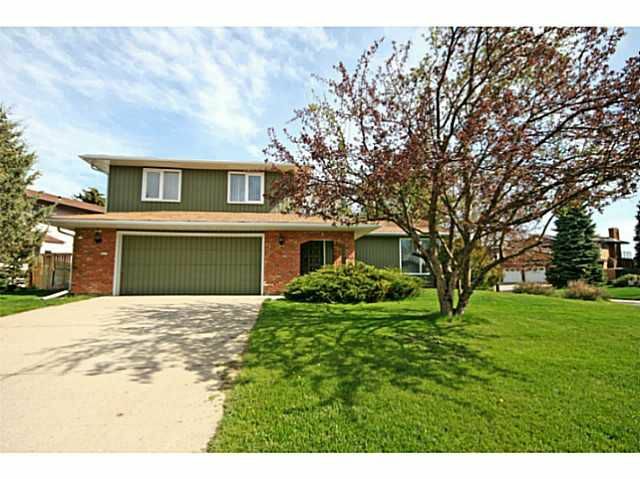 Five bedroom up, 2 storey split in desirable Lake Bonavista Estates. 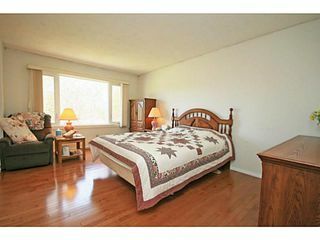 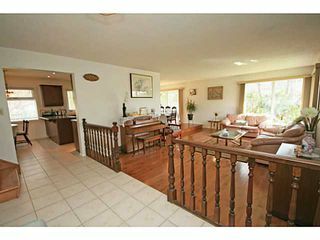 This larger home sits on a huge lot & offers an ideal floor plan for a large or growing family. 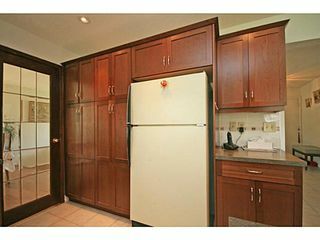 The main level features large principal rooms, including an updated kitchen with ample cabinet storage. 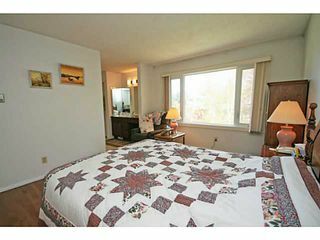 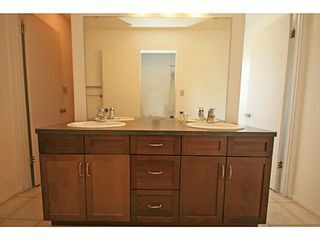 There is hardwood flooring & ceramic tile across the main level, & hardwood floors on the upper level in the bedrooms & hallways. 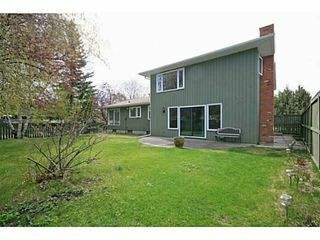 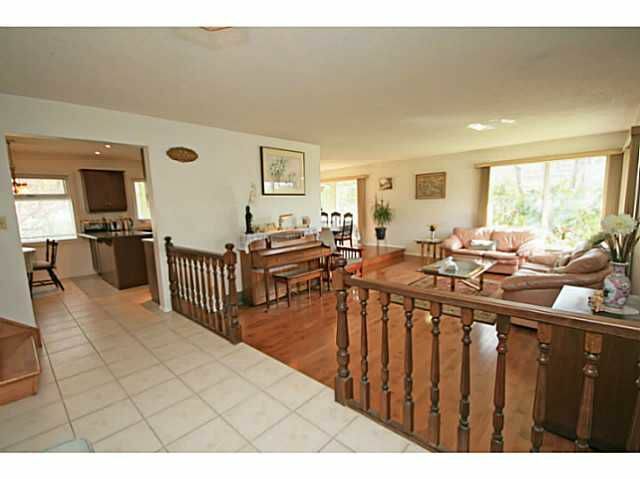 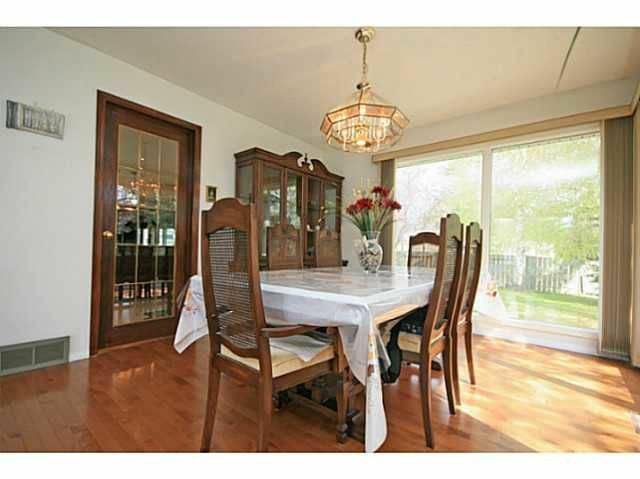 5 bedrooms upstairs including a large master with full ensuite with closets. 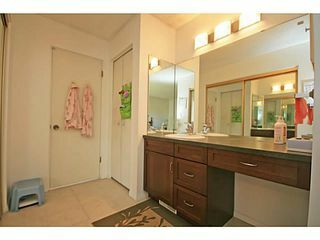 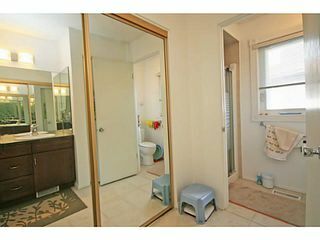 There is also a 5 piece main bathroom which is spacious for your children. New windows throughout. 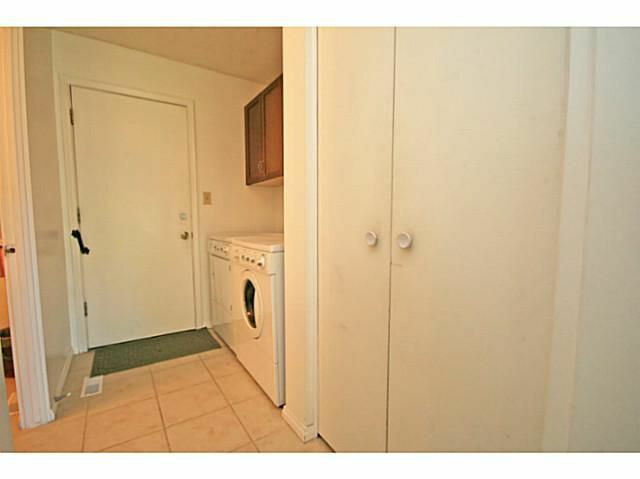 The basement is undeveloped, just waiting for your plans. Massive backyard for your children to run around & play. 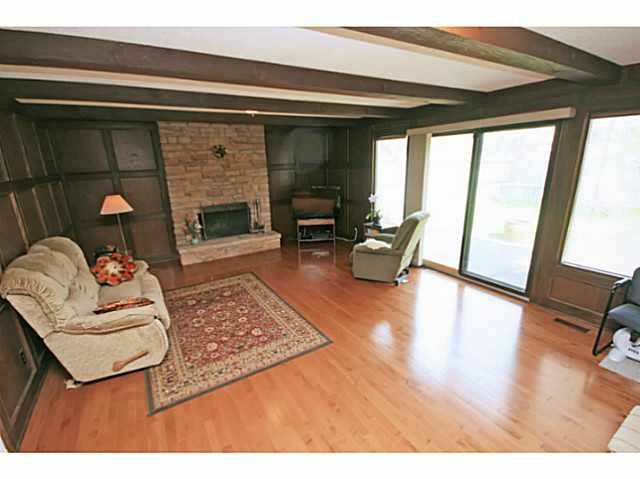 This home offers great access to the lake, which is just around the corner & only a few minutes by foot. 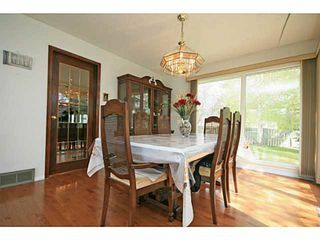 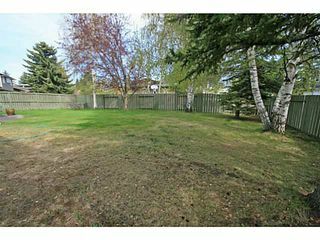 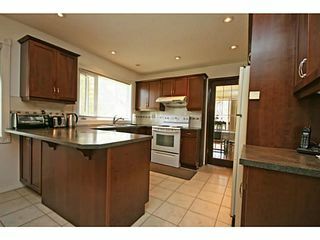 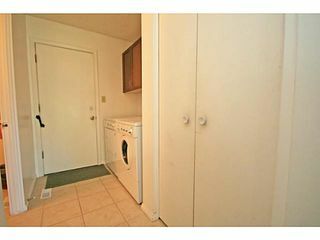 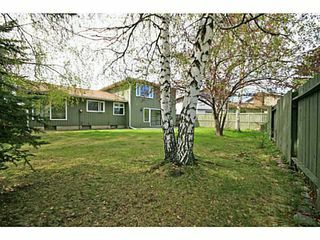 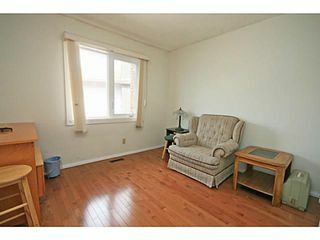 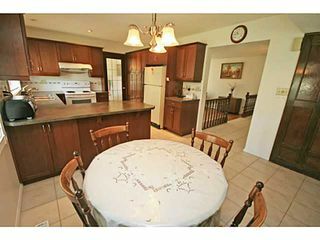 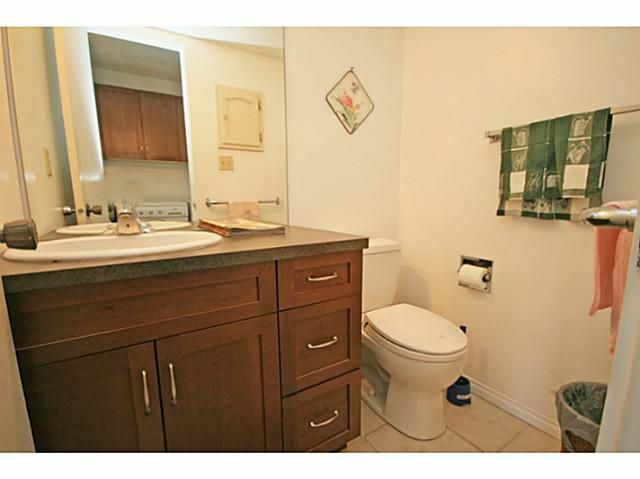 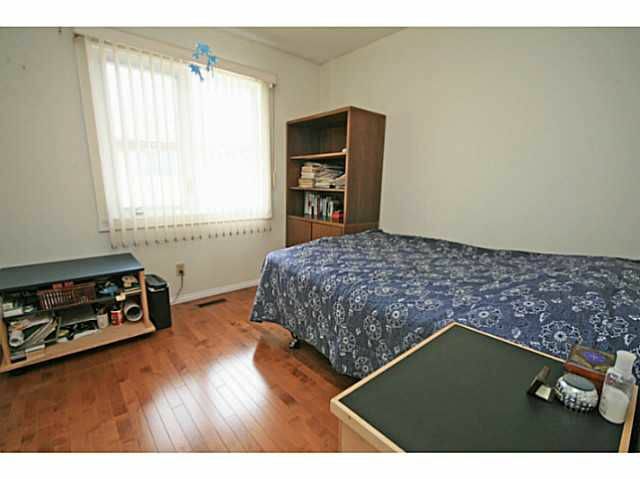 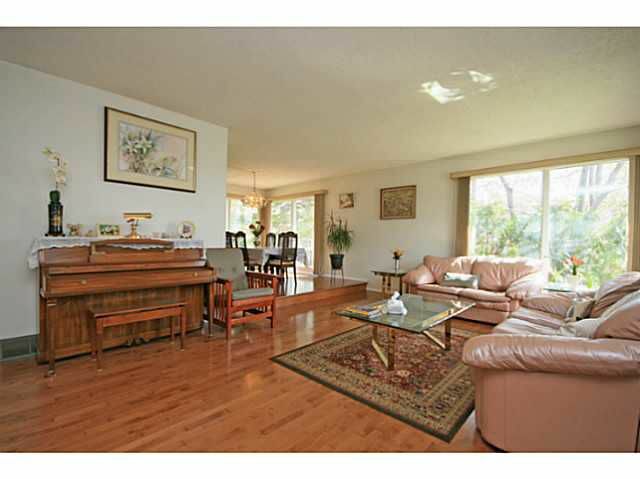 Also very close to the rec centre, schools, parks, Fish Creek & transit. This is a great opportunity for a 5 bedroom home on a large lot in Lake Bonavista Estates, that has been well cared for and has lots of updates.